Do your teeth leave you smiling from ear to ear, beaming for an entire room to see? Or does your smile have you feeling self-conscious and concerned about your physical appearance? Either of these scenarios can change how you feel about yourself, but both of them have to do with your teeth. 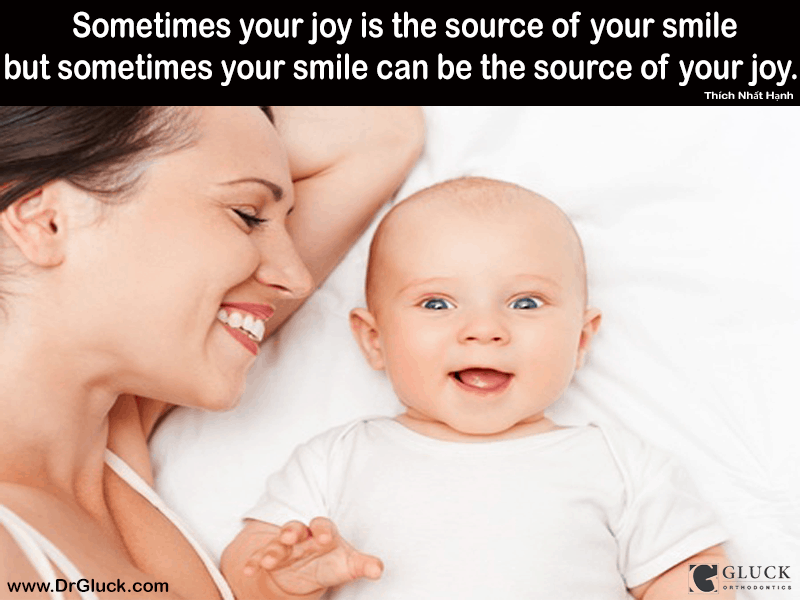 Tich Nhåt Hanh provided one of the best smile quotes when he said, “Sometimes your joy is the source of your smile, but sometimes your smile can be the source of your joy.” This is a powerful quote that shows how important your smile is and why it’s a vital part of your overall appearance. If you want your smile to be something that you are happier with, you should look for an orthodontist who can fix your oral health problems. A dentist is good for getting your teeth cleaned and examined, but an orthodontist can provide you with much more detailed care. If you are unsure of what they do, an orthodontist has further knowledge and experience regarding how to examine your teeth and reconstruct your smile to make sure that it’s something you are completely happy with. If you have misaligned, uneven, or otherwise unsightly teeth, you may want to get orthodontic quotes to see what type of treatment options are available to you. After all, your beautiful smile could be just a few office visits away. There are different ways to change your smile. Whether its veneers, caps, crowns, bridges, braces or Invisalign in Nashville, you can find the service that you are looking for from a trusted orthodontist. With some patients, their existing oral foundation may be good enough to just slightly alter. However, even if you need a reconstructive process, those options are available as well. Your orthodontist can help you determine which treatment is best for you, so that you’ll be pleased with how you look when you leave their office. Instead of going through life hiding your smile, consider how you can have teeth that you’ll want to show the entire world. A new smile will give you the self-confidence that you need, while also making you appear more personal to those around you. No matter how long you’ve dealt with an unsightly smile, you can call Dr. Gluck for insight and information on how you can get help to quickly get on the road to a better oral health. « Is a Smile a Question or is it The Answer?